February 26, 2019 2 – 4:30 p.m. 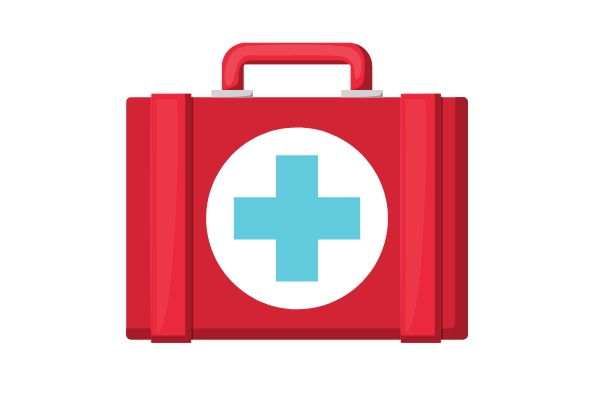 The Campus Safety Department is offering training and certification in Red Cross First Aid. Training is free of current students, staff and faculty. Class size is limited so sign up early using the link.